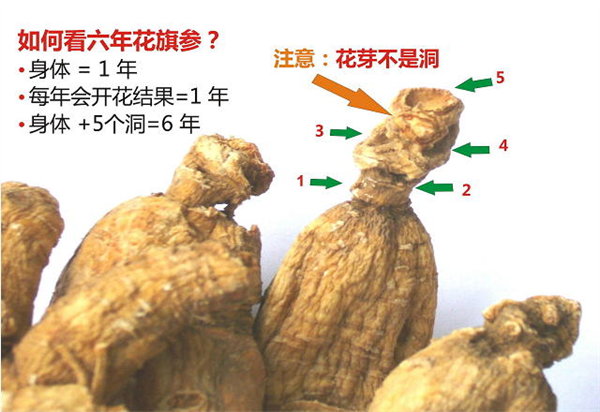 Ginseng was discovered more than 5,000 years ago in the mountain provinces of Manchuria. It was first used as food and later for its strength-giving and rejuvenating properties. In Asian medicine, ginseng has been used for over 2,000 years to replenish energy, build resistance, reduce susceptibility to illness and promote health and longevity. North American Ginseng was an important medicine for the people of the First Nations and was used in a number of different ways such as a tonic to strengthen mental abilities and to increase fertility. Since the 18th century, North American Ginseng has been primarily exported to Asia where it is highly valued for its perceived superior quality and sweeter taste. 3. We are a "Member of Brand Canada"
Check out the collection of ginseng roots. We carry 3, 4, 5 and 6 year root.